Since its inception in 2005, Avanzia Taxand has been the leading tax firm in Malta. Testament to this is the firm’s track record of providing award winning services to its client base. The world renowned International Tax Review (ITR) has honoured Avanzia Taxand as ‘Malta Tax Firm of the Year’ in 2009, 2013 and 2016. Similarly, in 2011, 2014, 2015, 2016 and 2018 the firm was named ‘Malta Tax Firm of the Year’ by Corporate International. The firm is also ranked as a Tier 1 or Tier 2 firm in ITR surveys with respect to transactional tax and tax planning. 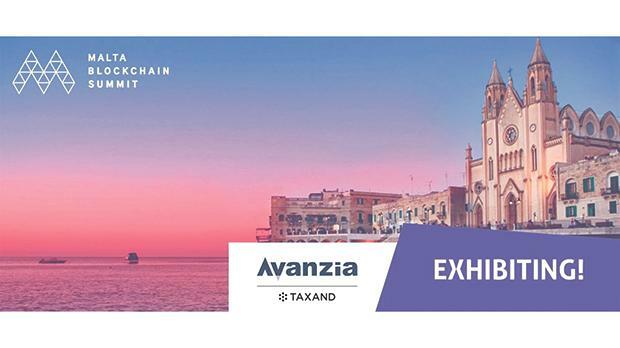 Avanzia Taxand is exclusively, Taxand Malta. Taxand is a network of more than 400 tax partners and over 2.000 tax advisors in 50 countries which makes it the largest independent tax organisation offering high quality, integrated tax advice globally. Taxand’s professionals focus on the business aspirations and the tax challenges and deliver high quality strategic solutions that give tangible results in today’s world. Behind Avanzia Taxand is a team of dedicated tax professionals, financial persons and experts in the fields of corporate services who share their knowledge, experience and expertise to ensure that the best possible advice and support is provided to a vast array of clients. The firm’s aim is not only to assist in arrears of tax compliance, corporate requirements, financial reporting and other related areas but also to find solutions to the myriad legal requirements in today’s world, where demands are high and being responsive in a timely manner is a must. The firm offers a comprehensive and integrated range of taxation services, corporate services, accounting and advisory. The areas of expertise include corporate taxation, personal taxation, tax compliance services, international taxation including cross-border issues, corporate restructuring, mergers and acquisitions, liquidations and other corporate services such as company incorporations, management and administration. Avanzia Taxand assists clients in the setting-up and company formation stage and provides various integrated support services during the lifetime of the business which are essential in today’s complex world of compliance. Avanzia Taxand serves multinational organisations, publicly listed companies, financial institutions, funds, captives, wealth management companies and high-net worth individuals. The firm’s highly qualified professionals have a thorough and in-depth knowledge and experience of the local market and requirements as well as access to the international sphere through Taxand colleagues in all continents. 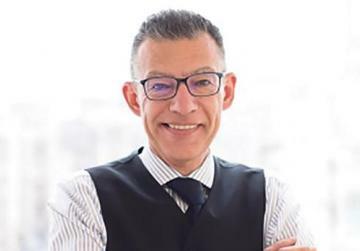 Walter Cutajar, managing director of Avanzia Taxand acknowledged that the tax world is changing rapidly and that there are always opportunities whenever there are challenges. “Our experience in the financial services in the last 15 years or so is invaluable and will help us take the quantum leap in areas of blockchain and distributed ledger technology (DLT),” he said. “Indeed, the firm has already invested in these areas since we believe there are a lot of synergies in taxation, fiscal responsibility and financial matters making use of blockchain and DLT.